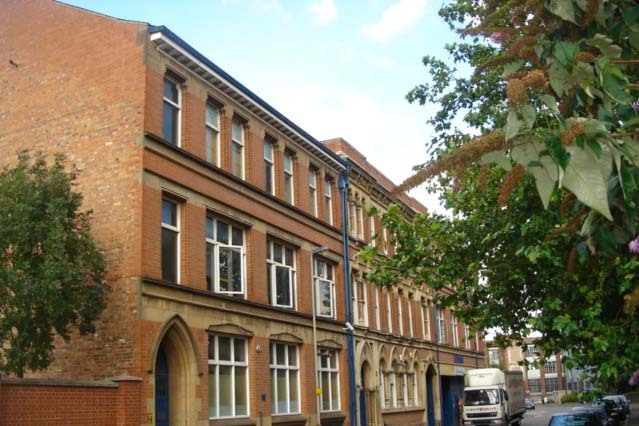 Rivers Trading was established in Leicester seven years ago, with a total of over 60 years of experience in the textile and clothing industry. We specialise in sourcing and purchasing the best of ex chainstore and high street clothing. We strive to find the perfect balance of quality, quantity and value in order to provide our customers with consistent value for money. Our main focus is providing retailers and wholesale traders with consistently high quality stock, at volumes and regularities to satisfy all scales of business. We have customers covering the whole of the UK with a growing number of accounts in Europe. We stock large quantities of most styles which enable us to supply from a minimum of one pack or multiples of. Visits to our warehouse are welcome by appointment.